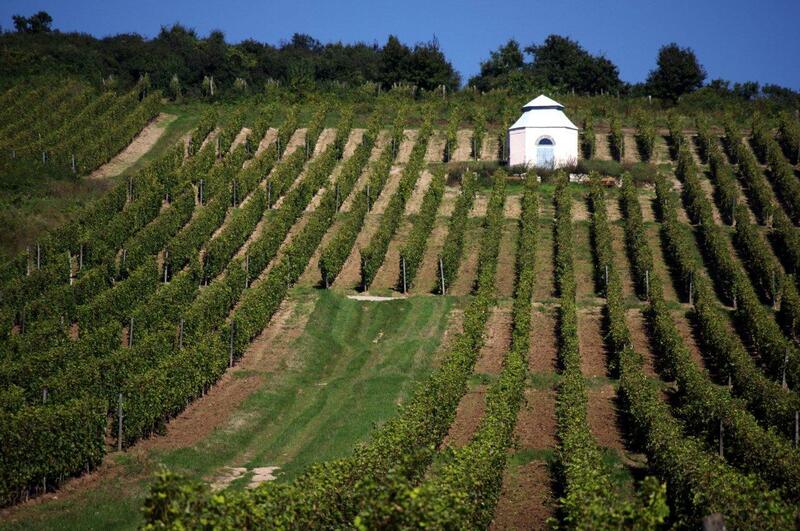 The Tokaj Wine Region has been part of the World Heritage, a Historic Cultural Landscape, since 2002, thus we thought it appropriate to celebrate this with the market too. Dr András Takacs, head of the Tokaj-Hegyalja Programme Office, will lead a talk and discussion relating to the region's past, present and future, held in the cool of the historic cellar under the Wine Boutique. We will also be joined by master smiths and a cooper demonstrating their crafts, as well as a keen ornithologist who will offer his knowledge - and his telescope! There's a play area for children and the chance to explore the splendid Disznókő estate (on your own or on a guided tour that will take you up through the vineyards and then down into cellars both new and old). Of course, a fair is not a fair without music - this time a player of the traditional tárogató (similar to a clarinet), and no less than two accordion players - one of them accompanied by a sweet voice. What a treat! As is the wine tasting which promises to be a real gem, reaching much further back into the past, linking past and present, founded upon the first vineyard classification in the world which happened here in this region in the 1730s. Significant areas of Disznókő vineyards, for example, were then classified as premier cru / first growth. The blend of old and new... Reinventing the past - or a contemporary interpretation? It's for you to experience.